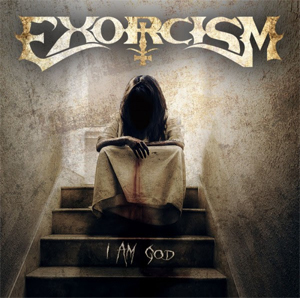 EXORCISM Release Video For "Higher"
Heavy Doom Metallers EXORCISM have released the official music video for the track "Higher", taken from the new album I Am God. The video was directed and produced by Michael Vetter of Menschbilder Photo-Art, this June at Majorca in Spain. The video can be viewed right HERE.